CHICKEN | MICHIGAN GROWN. MICHIGAN GREAT. 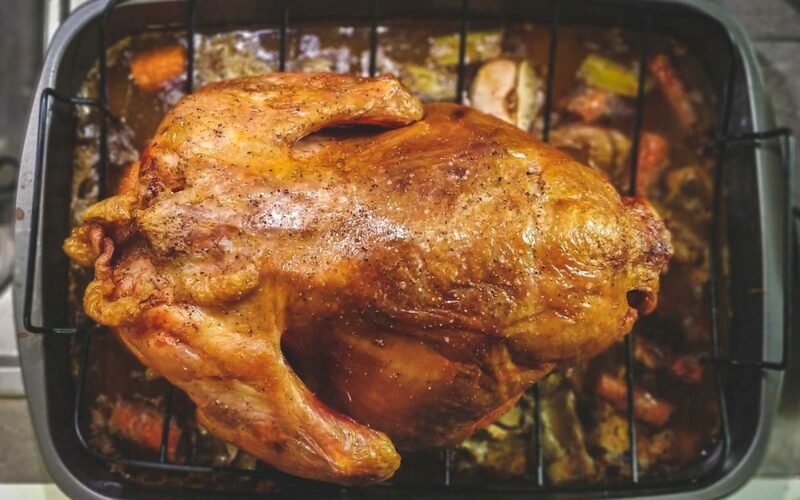 Michigan chicken, or broilers, are a lean and healthy source of protein grown by farmers throughout the state. 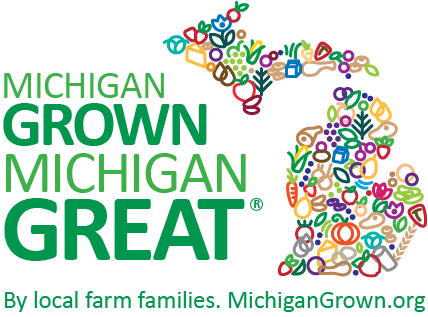 Today, Michigan farmers raise approximately 6 million broilers. Michigan currently produces approximately 6 million broilers (chickens bred and raised for meat production). Nearly all of Michigan’s chicken farms produce broilers for processing at Miller Poultry. Miller Poultry branded products can be found at many local grocery stores in Michigan. Visit the website for retailer locations at www.millerpoultry.com.